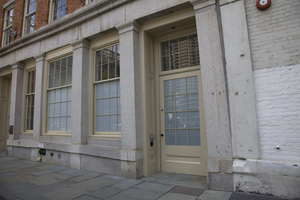 This is a unique historic space in lower Manhattan. 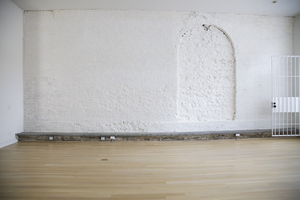 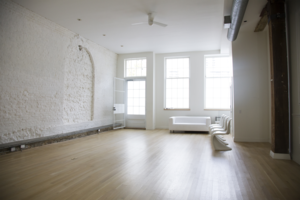 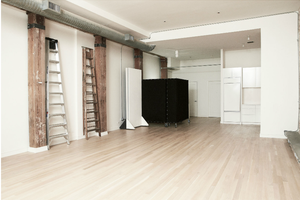 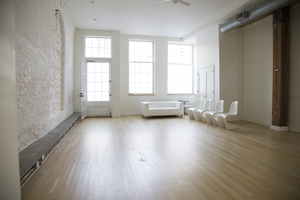 The space offers one large room with hardwood floors, whitewashed walls, high ceilings, direct street access and street facing windows for creative types to curate an art display or pop up. 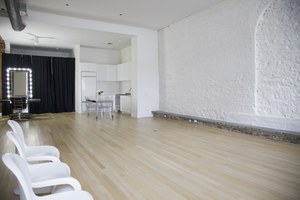 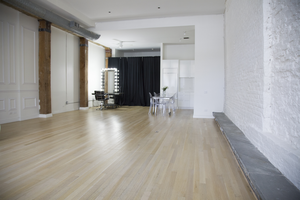 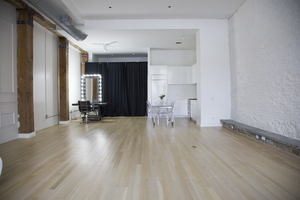 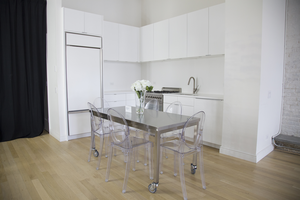 Previously, this space has been used for private events, photo shoots, or as a filming location.